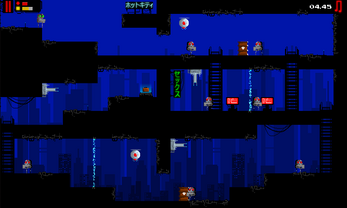 I continue to upload my games to itch.io. 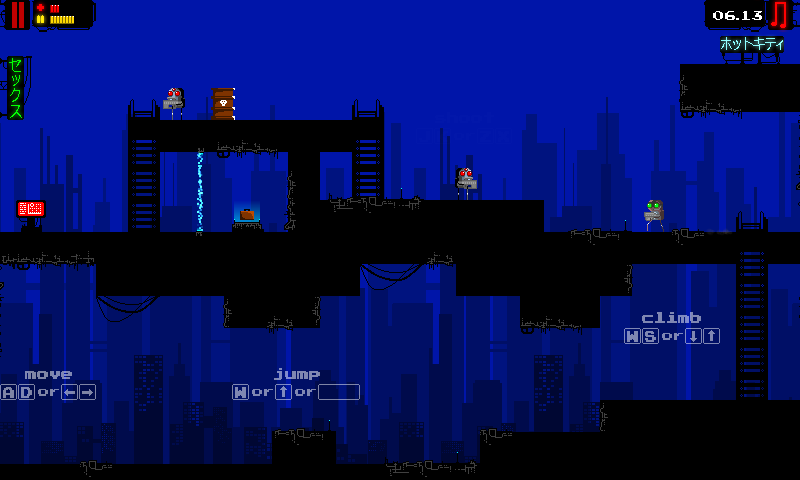 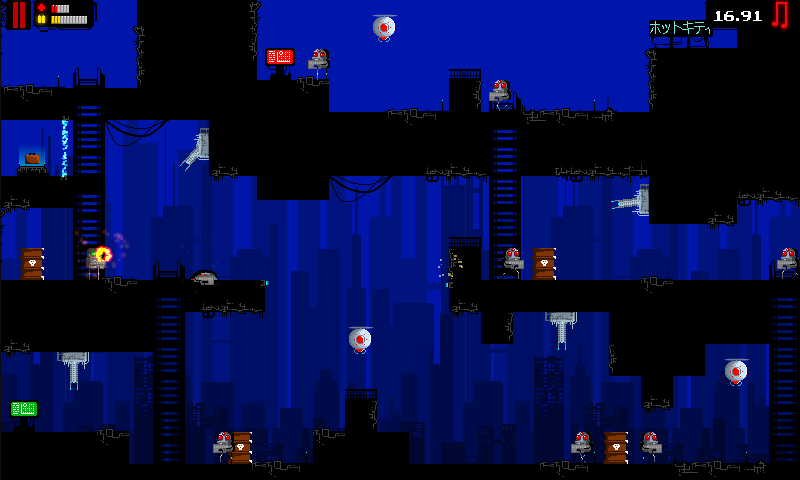 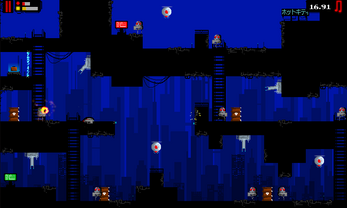 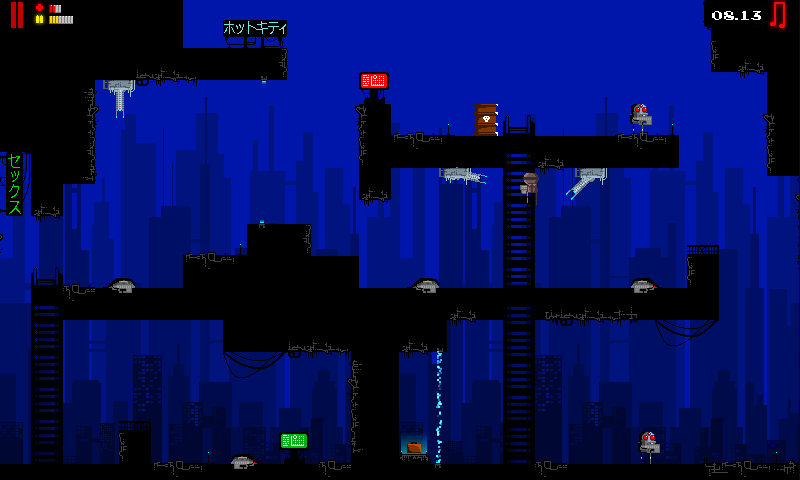 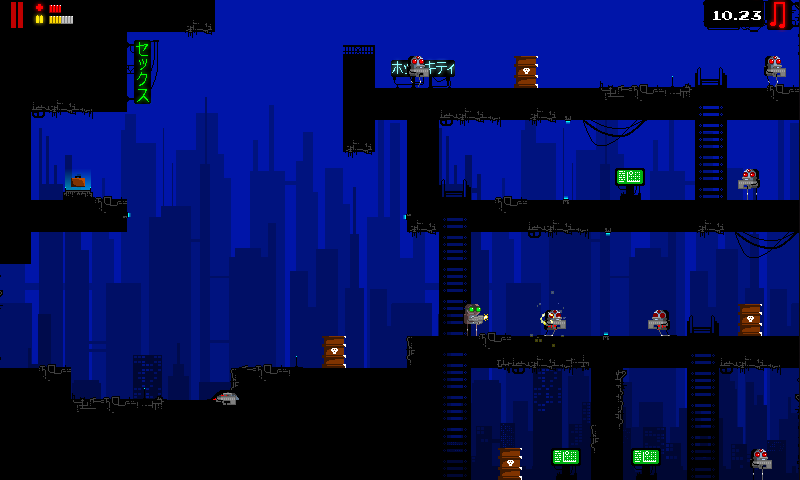 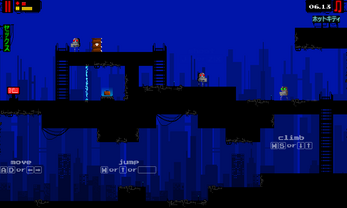 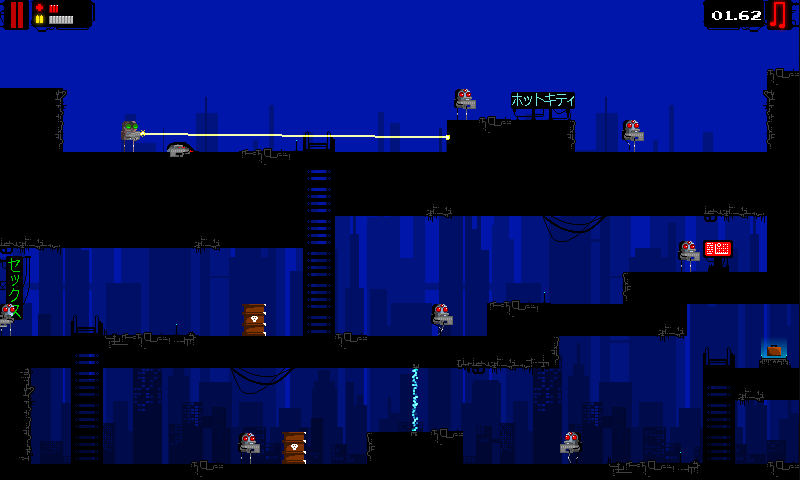 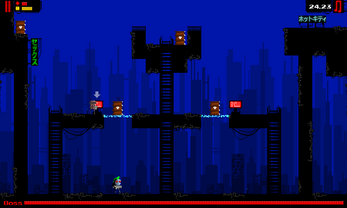 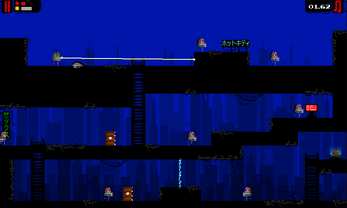 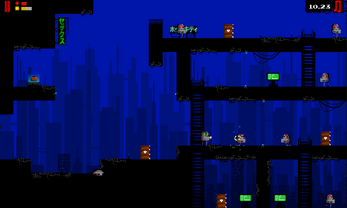 This time it's an award-winning (1st place on Construct 2030 Jam) action-platformer Night Strike Infiltrators. Fast-paced action in the cyberpunk world awaits. Also the sequel of this game called NSI: Operation Zero was published on Steam Greenlight today and needs your support. 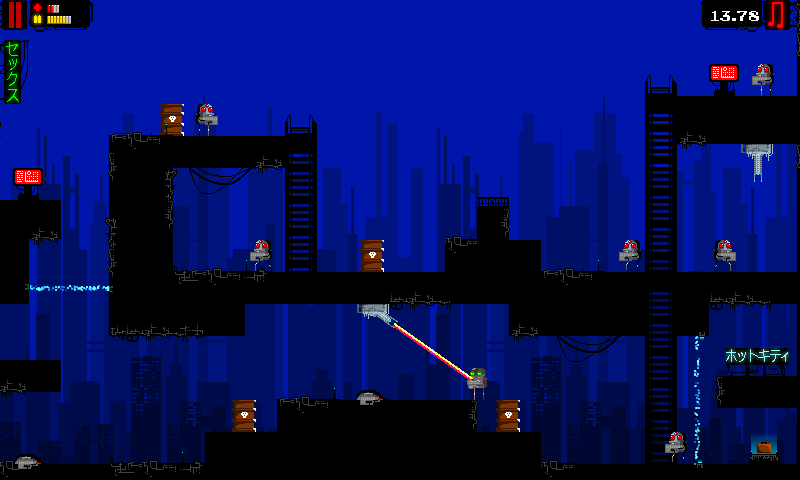 Play Night Strike Infiltrators now!